Solar activity was at very low levels from 06-08 June and again on 10 June. Low levels were reached on 09 June and again from 11-12 June due to C-class flare activity from Region 2552 (N15, L=359, class/area Dao/150 on 11 June). The largest flare of the period was a C6 at 11/2228 UTC. Region 2552 grew rapidly since its emergence on 07 June to a compact beta-delta magnetic class, but appeared to be in decay by 11 Jun as it neared the NW limb. No Earth-directed coronal mass ejections were observed during the period. The greater than 2 MeV electron flux at geosynchronous orbit was at moderate levels on 06 June and again from 11-12 June. High levels were reached from 07-10 June with a peak flux of 1,590 pfu observed at 10/1520 UTC. G2-Moderate storm period were observed during the first half of the UTC day on 06 June. Solar wind speeds continued to decrease to nominal levels by 10 June. Quiet to unsettled conditions were observed on 07 June with quiet conditions on 08-09 June. By midday on 10 June, a solar sector boundary crossing was observed into a positive (away) sector followed by an increase in total field to 14 nT by late on 10 June. A lesser rise in solar wind speed to near 540 km/s was observed as a positive polarity CH HSS moved into a geoeffective position. Solar wind speeds continued to be elevated in the 450 km/s to 550 km/s range for the rest of the period with total field ranging between 7-10 nT. The geomagnetic field responded with quiet to active periods on 10-11 June and quiet to unsettled levels on 12 June. 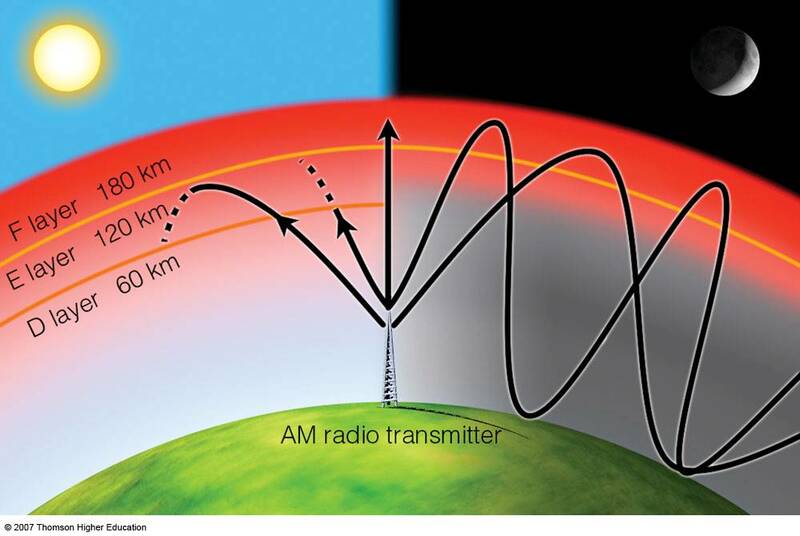 The greater than 2 MeV electron flux at geosynchronous orbit is expected to be at high levels on 17-18 June, 26 June-01 July and 04-07 July in response to CH HSS activity. The geomagnetic field is expected to be at unsettled to active levels on 13, 15-17, 22-24, 26-27 June and from 02-03, 07-09 July with G1-Minor storming likely on 02-03 July due to recurrent CH HSS activity.